Step 2: Add water to tray and Coconut Coir Pellets. Using warm water might help them "grow" faster. Step 3: Add seeds to the hole and gently cover or "squish" coconut coir. Step 4: Place in a warm sunny place and keep moist. This is where the real growing happens! 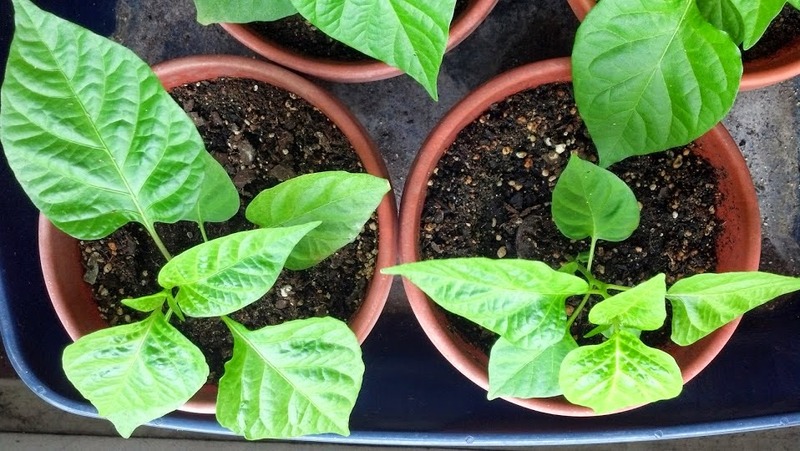 Below are my PEPPERS growing! Once the roots start to stick out of the pellet it is time to transplant. 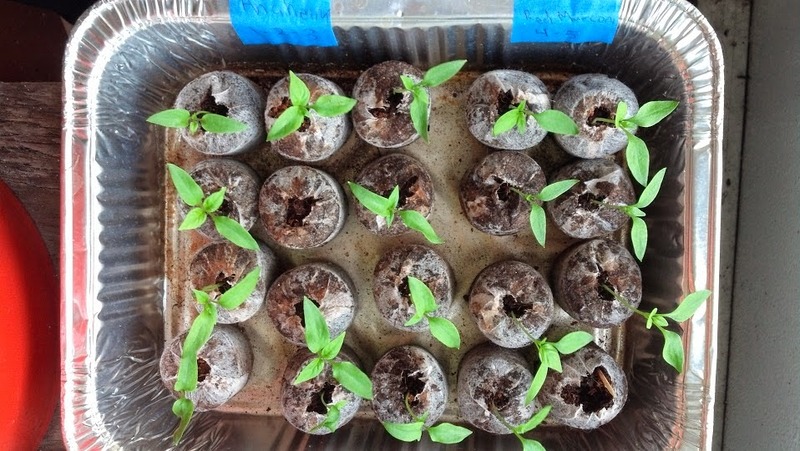 I chose to transplant into a container for now while I care for these peppers. While they continue to grow I will prepare my garden bed. 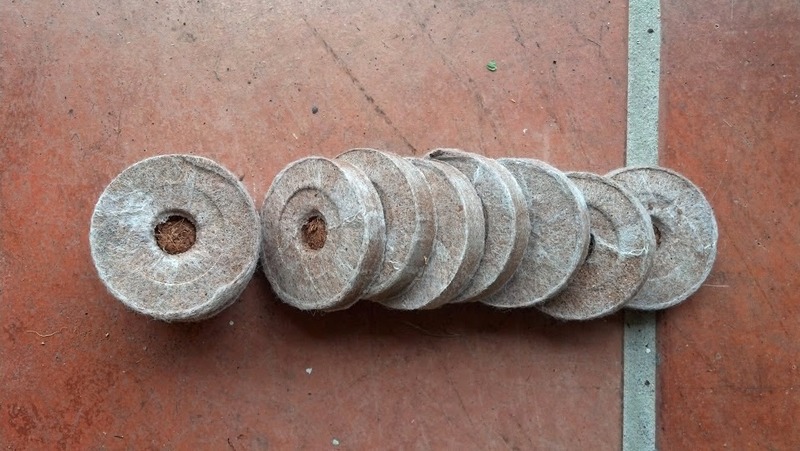 About Coconut Coir Pellets: The very best pellet for seed starting! Here's a video we created for youtube.! There you have it! Check out Mary's Heirloom Seeds for more information! 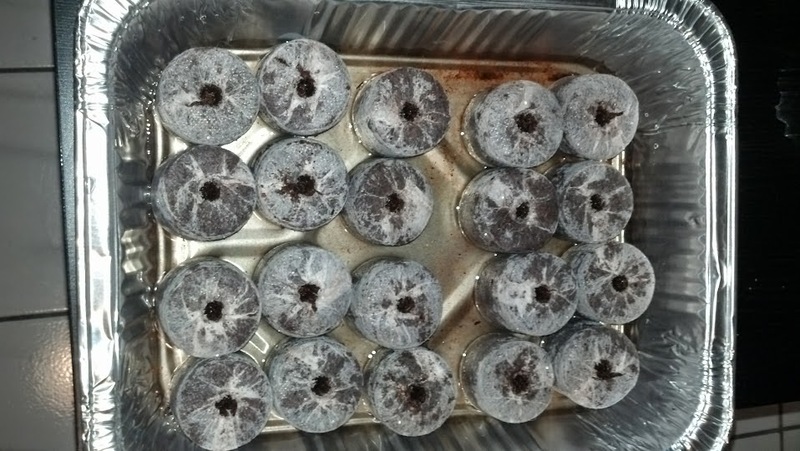 I’m using coconut coir for the first time & have a question concerning how moist to keep the coirs once seeds are planted. I think I may have over-dampened mine & caused some deaths.